I was sent a review copy of this book by the wonderful author Keris Stainton as I was talking about it in my anti-bullying post and she offered to send me her copy when she had read it. I was also lucky enough to attend the Scholastic Blogger Book Feast last week and was given a finished copy which I got signed! This does not affect my review or my opinions in any way and am delighted to write an honest review. Thank you all for sending / giving this to me to read! This book had me smiling, shouting no! at the characters in the book and with my bottom lip trembling and eyes welling up very often I realised what a powerful, important thought provoking book Eve Ainsworth has written and I really encourage every one to read it! 7 Days tells the story of beautiful and popular, Kez who excels in art at school and really does not care who she hurts and finds an easy target to bully in overweight and awkward 14 year old Jess. Told from the alternate perspectives of Jess and Kez over the course of a week, 7 days, and with a Facebook conversation with Kez and her friends before each day I really got a sense of feelings from both sides and of what was to come each day often with heartbreaking outcomes. The book opens with a heartfelt letter which immediately sets the tone and gives the sense of what’s to come and as soon as I read this I knew that this book was going to be special. 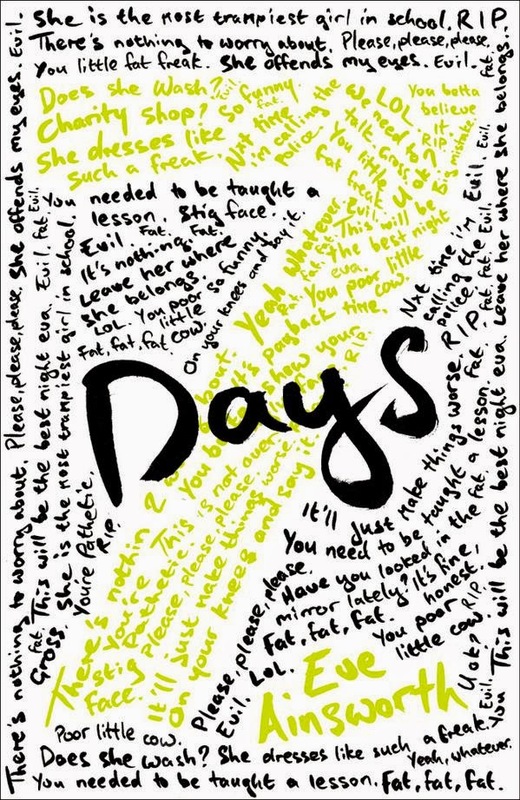 I loved the way how as each day goes by the characters start to unravel and reveal themselves to the reader but not necessarily to each other. Home life for Jess is hard, taking care of her little sister Hollie a lot after her Dad recently left her Mom and her Mom working nights Jess and her family seem to struggle juggling everything and whilst trying to support each other seem quite detached from each other. As the story progresses there is a touching scene between Jess and her Mom that really brought tears to my eyes and really made the relationship develop and open Jess’s Mom’s eyes in a sense to how much her daughters need her. It was lovely to see this develop over the course of the 7 days. On the flip side Jess sees Kez as having the perfect little house and the perfect little life, but as the story progresses we find that behind closed doors or beneath someone mask or shell things are not always as they appear. One of my favourite characters was Lyn (find my character Q&A with Lyn here)! Boyfriend of Kez, Lyn has known Jess since they were 4 years old and I loved the memory Jess remembers of them playing in the paddling pool together when they were little. I have known my now husband since I was 4 years old so I really could relate to memories of being young and thinking back on times shared. This is maybe why I liked his character so much. I also loved Jess’s friend Phillip…I loved they way he stands up to for Jess against Kez and sticking up for his friend saying to Kez “at least I’m happy with who I am unlike you”. This sentence speaks a thousand words to me and sums up, in my opinion, Kez’s character completely. 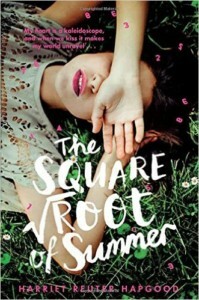 This book was un-put-downable (is that a word?)! 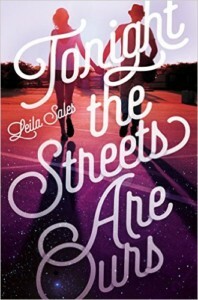 I read this book really quick due to the pacing and the way the book just flowed. 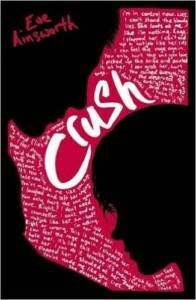 I felt fully invested in the characters and cared for them, even Kez and I think that’s what made this book so special and Eve’s writing spectacular as Kez does some awful, un forgiving and horrific things to Jess and as a reader you hate her, but somehow as the story progresses Eve writes in such a way that you have pangs of caring for this character too which in your mind you know you don’t want to, which to me, to do this to me whilst reading, makes Eve’s writing very special indeed. Eve Ainsworth gets the message over to the reader powerfully and raw without sugar coating anything. There are scenes between Jess and Kez that are just horrific for Jess often bringing tears to my eyes. There’s also scenes in Kez’s homelife that are heartbreaking to. There’s one particular scene with Jess in the girls changing rooms where Jess goes through her thought process on getting changed in front of all of the other girls. I could definitely relate to this from school. Whilst I can’t say I was ever bullied at school, even though people did test the waters, I was too much of a hardworking, guitar playing joker to really care what other people thought (except boys of course). I was always a big girl and yes people at school did comment on my weight a lot, but I was lucky that I used to brush it off easy, but PE was always horrific for me! I hated it! It was just humiliating! Especially getting changed afterwards so I could totally relate to Jess trying to cover up whilst getting changed or doing it as quick as possible so people did not see! 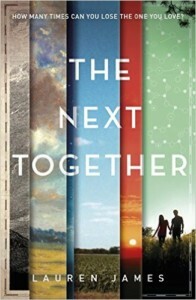 I found in the last third of this book that due to being so invested in the characters it was heartstopping and one particular scene I was reading as fast as I could, gripping the book so tight and thinking no this can’t be happening! 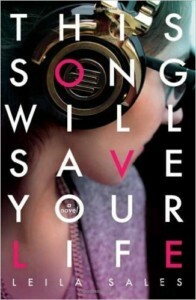 Everyone should read this book! If your being bullied, doing the bullying, a parent concerned for their child or just to get an understanding or sense of what people go through when being bullied then please read this book. I really hope schools invest the time to put this book into their libraries as I really feel that it could help. I also like to think that as much as it is raw that the ending will give people hope or change peoples lives. My 10 year old son has shown an interest in reading this book and I have handed it over to him with pride! Well done Eve! You should be proud of this book and all it stands for! Thank you for writing this book…thank you! 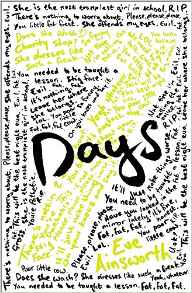 Eve has also written some brilliant posts Why I Wrote Seven Days, Bloggers Book Feast and fab guest post yesterday over on YaYeahYeah here. 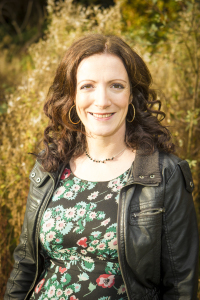 I also wrote quite a personal post for last years Anti Bullying Week which features 7 Days and some other books that helped my son deal with bullying. You can find it here. 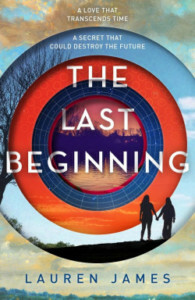 This entry was posted in Contemporary, Review, UKYA, YA and tagged 5, 7 Days, Contemporary, Eve Ainsworth, Review, Scholastic, UKYA, YA on January 31, 2015 by Chelley Toy. 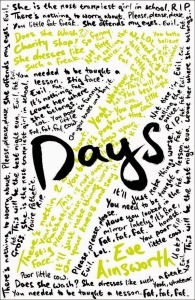 Following being lucky enough to have received a copy of Eve’s debut novel 7 Days published by Scholastic I have been honoured to have been asked to be part of the blog tour in the 7 days leading up to its release date of the 5th February (although I do believe some copies are now out in the wild!!!). Scholastic and Eve gave me free reign on what post I would like to feature for the blog tour (evil laugh) to which I suggested this – a Q&A with a character from the book. I like to do things a little different so rather than a main character I picked another character I loved from the book who I felt played a pivotal role in so many ways. A writer, a mother and a lover of books. 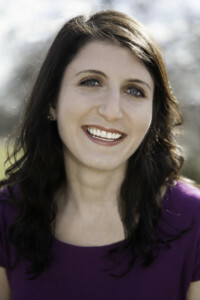 Eve is represented by Stephanie Thwaites at Curtis Brown. 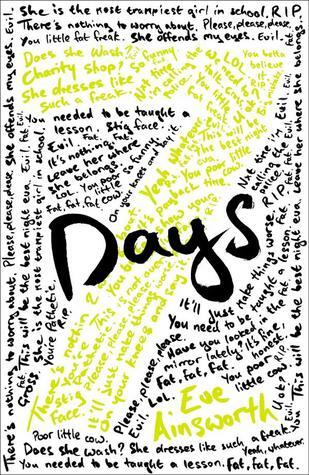 Eve is a YA Author with my Debut YA novel – Seven Days due for publication with Scholastic in Feb 2015. One bully. One Target. Two Victims. 7 Days is the story of one bully, one target, two victims. 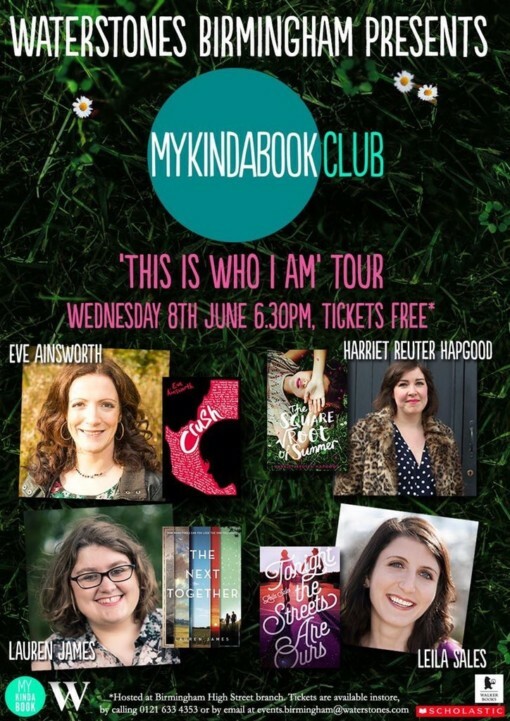 It tells the story of beautiful and popular, Kez who excels in art at school and really does not care who she hurts and finds an easy target to bully in overweight and awkward 14 year old Jess. Told from the alternate perspectives of Jess and Kez over the course of a week, 7 days, and with a Facebook conversation with Kez and her friends before each day I really got a sense of feelings from both sides and of what was to come each day often with heartbreaking outcomes. Find my full review here. 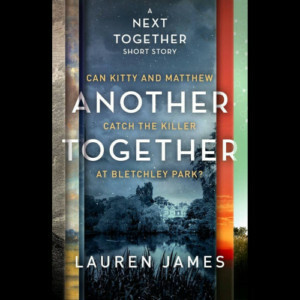 One of the characters I loved the most in 7 Days was the love interest of Kez and childhood friend of Jess who I thought would be the perfect character to interview due to his connections to both characters in the book. So here goes…..
Hi Lyn. Thanks for being here today and agreeing to this Q&A. You have a very unusual name? Is this short for something? You live with your Dad on the local estate? What is it like? What, the Mac? It’s cool. It suits me. Jeez – I hate stuff like this, there’s not much to know. I’m just me. I hang about on the estate. I try not to get too involved with anything too heavy. I’m really not that interesting. My mates mean everything to me. I like loyalty, I respect that. You go to the same school as Jess and Kez. Are you in any of their classes? Nah – I’m in Year 11, they’re younger than me. What’s your favourite class at school? I understand you have known Jess since you were 4! How did you get to know each other? Yeah we go way back. Our Dads are old mates and I used to go to hers to play. My dad used to joke that we’d end up married. She had a much bigger place then. It was cool, we had fun. For those who haven’t met Jess could you describe her? Who would you say are her friends? I’m not sure to be honest, she hangs out with Year 9 kids. She used to be mates with Hannah I think. I see her a lot with that geeky kid. Will I think he’s called. Does Jess live on the estate? Who does she live with? How do you know Kez? Kez was hanging around the Estate. She’s mates with Marnie and I’ve known her for years. Describe Kez for those of us who have not met her. Do you get along with Kez’s friends or hang around together? Marnie’s alright, but I wouldn’t want to spend all day with her. She’s not my type, put it that way. The girl’s kind of hang around with us, I guess we’re irresistible. Does Kez live on the estate too? Who does she live with? No-way, Kez is posh! She has a big house on the other side of town. She won’t let me see it, she’s probably ashamed of me or something. I think it’s just her and her parents. I’ve heard rumours of Kez bullying Jess and have seen things on facebook! Have you ever witnessed Kez bullying Jess? I’ve seen the stuff on Facebook. It does my head in, I don’t know why she has to do stuff like that. I’ve heard that she’s giving Jess some hassle and I don’t like it. Jess doesn’t deserve that. I’m not sure exactly what’s going on. I need to talk to Kez really. What type of things have you witnessed? Look I just said I haven’t and if I did – I would say something. It’s bang out of order. I did hear Kez was calling Jess fat. What’s all that about? She looks fine to me. I just assumed Kez was jealous or something. How do you think it makes me feel? Angry! Frustrated. I don’t understand why she has to be nasty like that. Do you know how Jess feels? Not a clue but I don’t imagine she’s feeling great. Look – why all the questions? It’s not me doing this is it? Do you try and help in anyway? How does Kez react when you tackle her over bullying Jess? I’ve not said much I’ve just told her it’s out of order, saying that sort of stuff and I don’t understand why she does it. Kez is alright really, I think she’s better than that. What is your opinion on bullying? I’ve got no time for it. If I‘ve got a problem with someone, I sort it out my way – but I don’t terrorise them. Bullying is just the cowards way isn’t it? 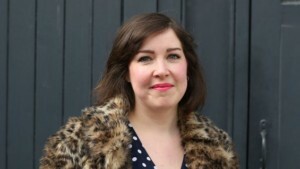 Jeez – do you really think Kez is a bully then? I heard a rumour there’s going to be a party at your flat on Saturday! Firstly can I come? And secondly are you looking forward to it? Err, I’m not sure it’ll be your sort of party! Should be a laugh though. Yeah, I think it’ll be good. Most of my year. Lads from the Mac. A few girls in Kez’s year. I’ll probably invite Jess too. What does the future hold for you and Kez? Who knows, it’s still early days. I do like her but….well, let’s just see. 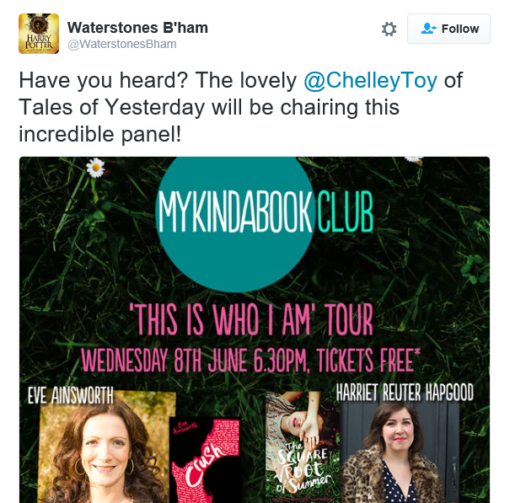 Thank you so much for taking the time to answer these and feature on Tales Of Yesterday. It really is an honour and I adored 7 Days…such and important powerful book and Eve should be very proud. 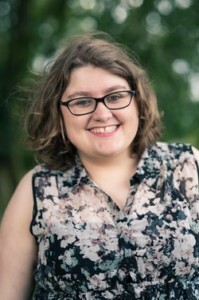 This entry was posted in Author Q&A, Contemporary, UKYA, YA and tagged 7 Days, Contemporary, Eve Ainsworth, Q&A, Scholastic, UKYA, YA on January 31, 2015 by Chelley Toy.